The Healthy St. Mary’s Partnership is committed to creating a healthier place to live for this diverse community, and in that vein is working with the Minority Outreach Coalition to host a Community Conversation on April 26, 2019, from 11 am to 1 pm at the St. Mary’s County Health Department. MedStar St. Mary’s Hospital supports the Healthy St. Mary’s Partnership. The purpose of the meeting is to get input from the community on social determinants of health and health priorities in St. Mary’s County. March was Minority Health Month and the theme for the 2019 event was Active and Healthy. 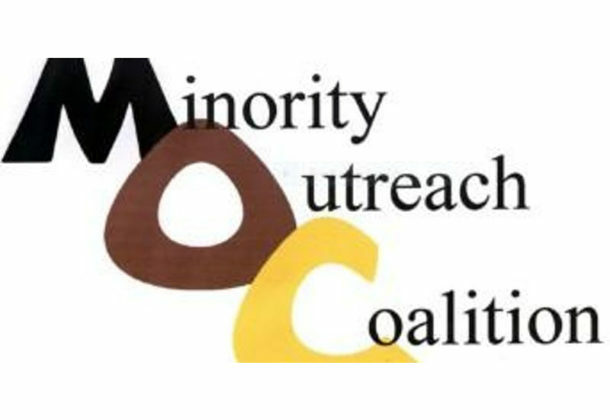 The Minority Outreach Coalition works closely with federal, state, tribal, local, and territorial partners around the country to call for a renewed commitment to the elimination of health disparities and to achieve health equity among all people. The MOC is hoping to have a large community presence at the upcoming Community Conversation so many people can provide input that will be vital to these goals. Although MOC has been active in attending the Healthy St. Mary’s Partnership coalition meetings for the past year, it is important as health advocates that the group gather specific community input. MOC highlights the concerns of minority communities in its meetings by addressing the health concerns of the entire population of the county. The effort is most effective when many members of the community participate in a collaborative planning meeting like this one. MOC is hoping for a large amount of participation to contribute to a collaborative Health in All Policies Approach. The Health in All Policies Approach will include five key elements: engaging stakeholders, promoting health and equity, creating co-benefits for multiple partners, supporting intersectional collaboration, and creating structural change. As many people as possible are invited to lend their expertise to the meeting. For more information call Nat Scroggins, director of the Minority Outreach Coalition, at 240-538-5681.